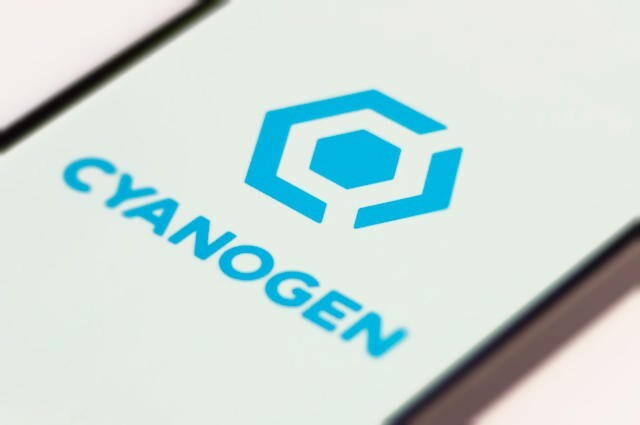 Cyanogen Inc. has long billed itself as an alternative to Google's version of Android that could rip control of the operating system away from the search giant that makes it. But following a recent round of layoffs it looks like the startup may be rethinking its Cyanogen OS strategy. Android Police reported mass layoffs at the company beginning last Friday with about 30 people (20 percent of the staff) let go. That includes almost entire offices in India and Lisbon, along with teams in Seattle and Palo Alto focused on the open source software. The news follows several key executive departures, according to Recode. Anonymous sources told both publications that Cyanogen Inc. is planning a "pivot" towards "apps." The alleged new strategy marks a shift from the company's recent focus on offering a full-fledged version of Android designed to replace all of Google's stock apps with alternative options deeply integrated into its software. The new app-focused initiative will apparently be led by Cyanogen Inc.'s new Chief Operating Officer Lior Tal, who came from Facebook just last month. It's unclear exactly what the new strategy will entail, but it sounds like it could mark a scaled-back version of Cyanogen's grand plans to challenge Google for dominance of Android. Either way, the popular CyanogenMod should continue on regardless of what happens at the associated company.